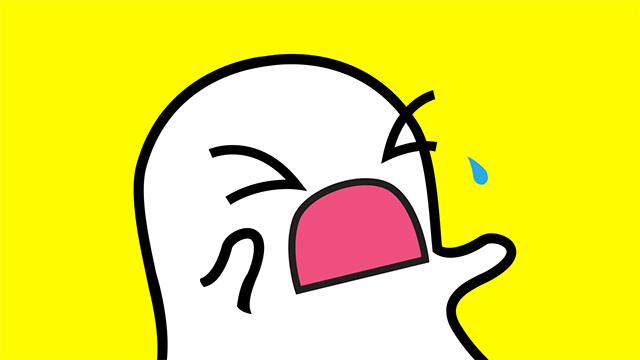 Snapchat has been on the receiving end of users’ fury and frustration ever since the app’s redesigned version was released. The new Snapchat interface, which is divided into two different sections viz. friends and media content has not been particularly well-received by users, who are now rallying behind an online petition to persuade Snap Inc. to undo the redesign. Titled ‘Remove the new Snapchat update’, the petition on Change.org was started by a user named Nic Rumsey, with the goal of convincing Snap Inc. ‘to change the app back to the basics’. The online petition has surely caught the attention of other vexed users, more than 6,82,000 (and counting) of whom have now signed it to show their support for the cause, and anger too. She was joined by renowned tech enthusiast Marques Brownlee aka MKBHD, who posted a video on YouTube highlighting the updated Snapchat app’s drawbacks and also had some choice words to say. Teens are absolutely losing it over the confusing interface of the redesigned Snapchat app, and are venting out their anger on all social media channels. The magnitude of users’ frustration can be estimated from the fact that a fake tweet, which said Snapchat might go back to the old layout if there is a general consensus, has received over 1.3 million retweets and half a million likes. Now that the backlash has reached colossal proportions, it remains to be seen how Snap Inc. handles the situation and appeases its clearly-not-happy user base.